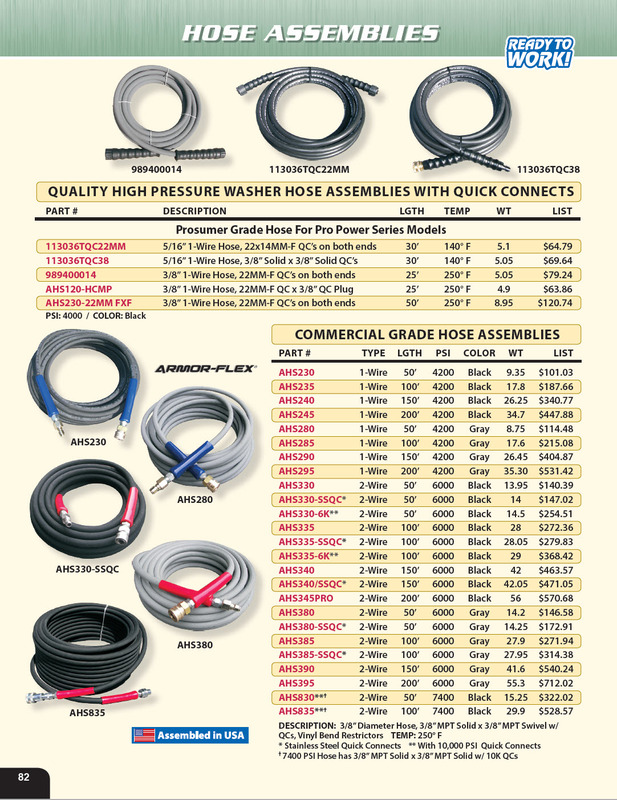 Pressure-Pro.com is the premier, online pressure wash hose supplier. 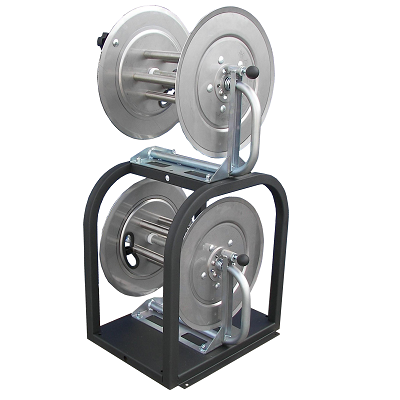 We specialize in a variety of high power washer hoses for professionals and home owners alike. 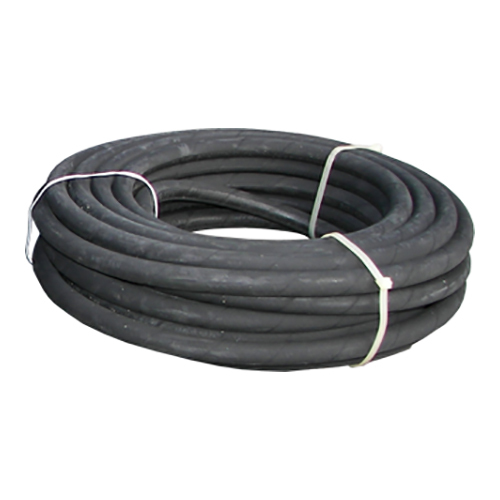 We also carry a large selection of hose lengths and widths that can accommodate just about any pressure washing system. 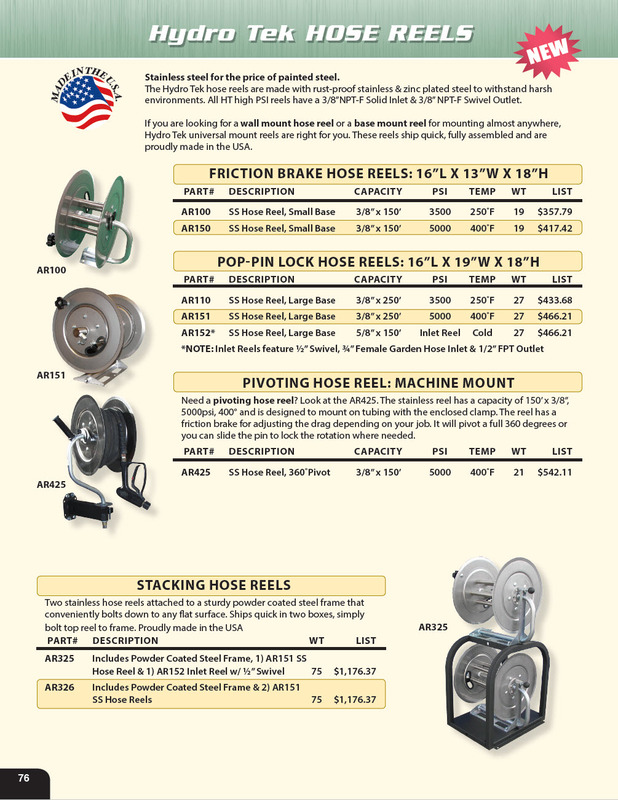 Pressure-Pro.com offers everything you need get the job done right. 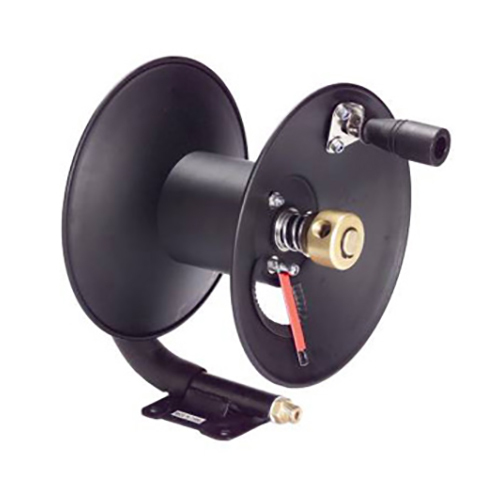 For more parts and accessories, please view our entire Parts Catalog. Click to download the PDF or visit our Parts Catalog page 76-77. Click to download the PDF or visit our Parts Catalog pages 78-81. Click to download the PDF or visit our Parts Catalog pages 76-81. 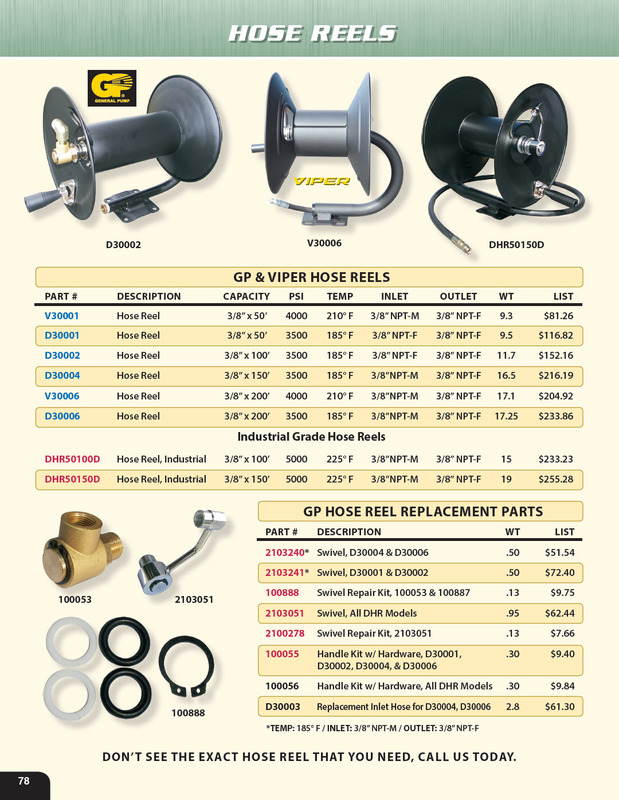 Click to download the PDF or visit our Parts Catalog pages 82-84.